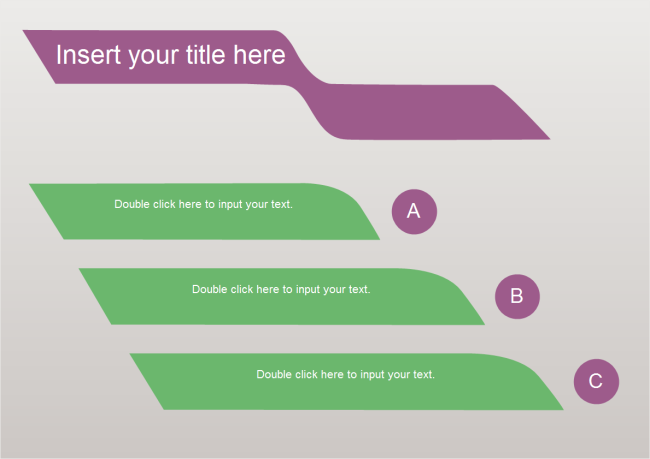 Description: The PPT template resources on the internet are never enough. Here we just released a new one for you to use. Using Edraw, you can easily edit the template and make it the style you like. When finish, through one button click you can export it to PPT format. Many other formats are available too, such as Word, PDF, JPG, and much more.